The standard range of round tools offered by UOP represents one of the most complete proposals on the market. It comprises of end mills, drills, reamers and core drills in Solid Carbide and end mills, milling cutters, reamers and core drills in Powder Metal and HSS-E.
New and innovative items are launched every year as state of the art solutions for machining even in the toughest and most challenging conditions. 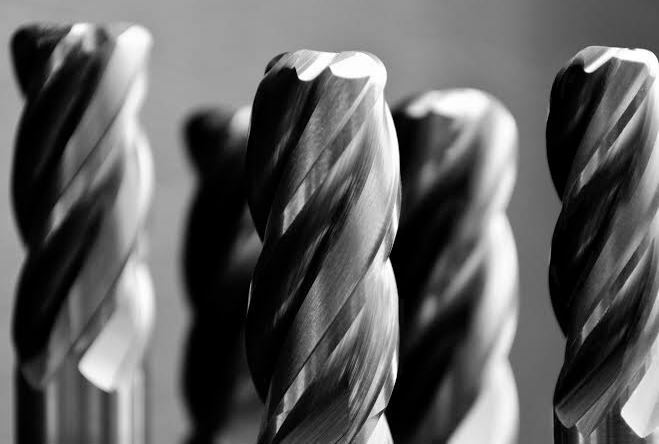 For the whole range of cutting tools, the complete production cycle is carried out in our production departments. An excellent stock level, as well as the use of automated warehouse shuttles help us provide fast and efficient order processing and shipping, with next day delivery throughout Europe.